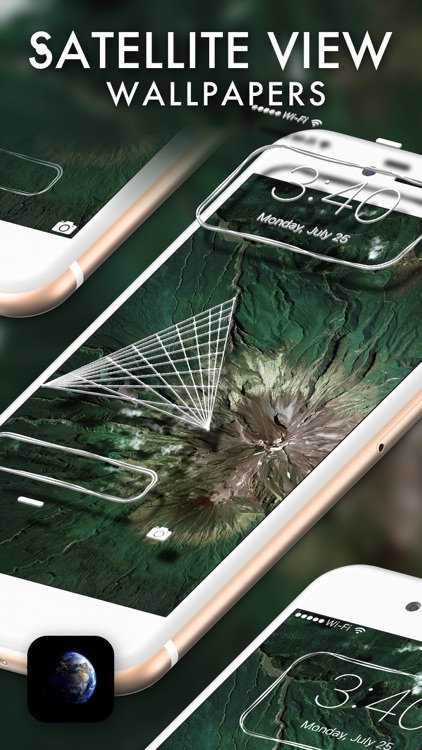 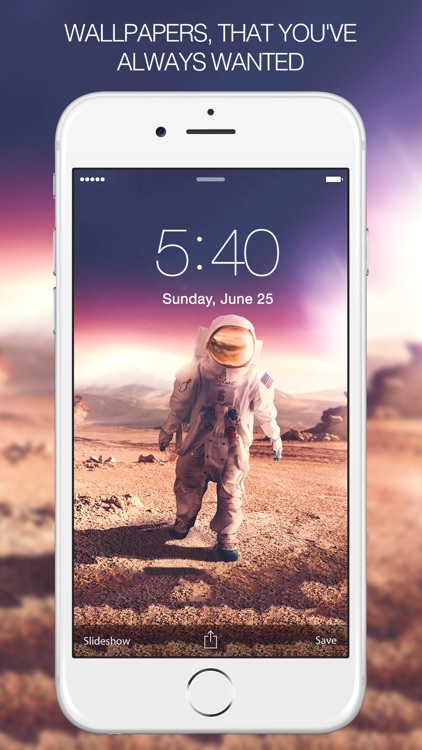 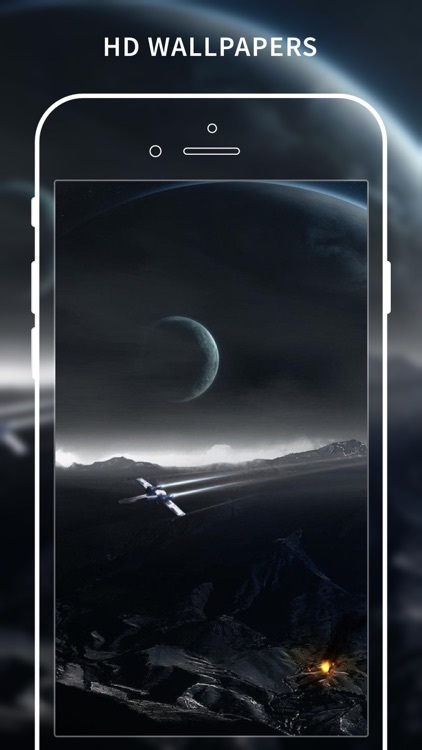 Add a touch of the cosmos with these great space themed wallpapers for your iPhone. 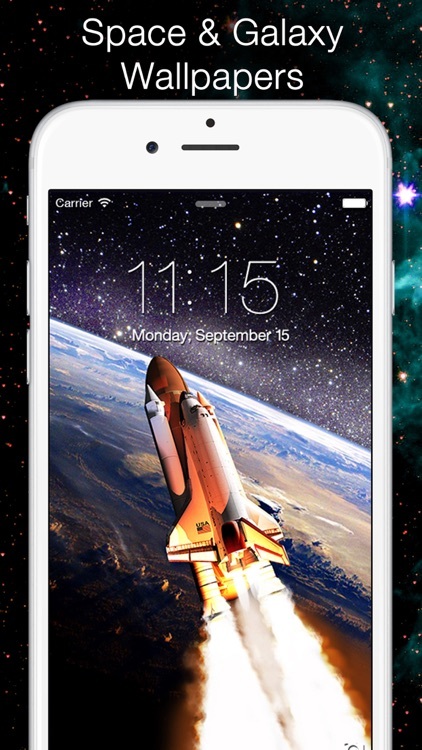 For those who want gorgeous space-themed wallpapers that are customizable. 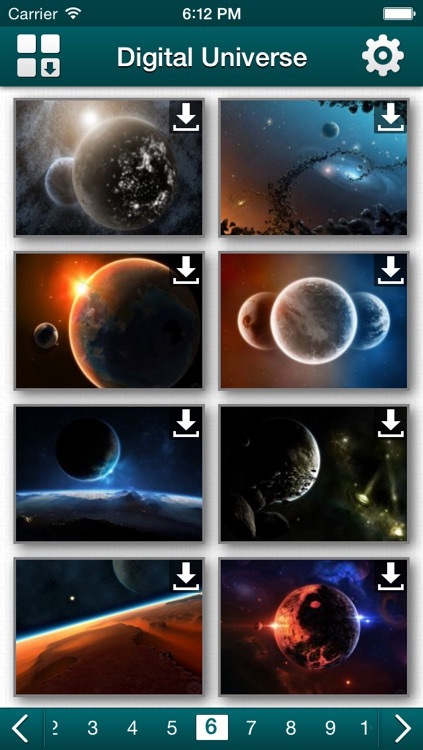 Do you like the photos of galaxy and planets? 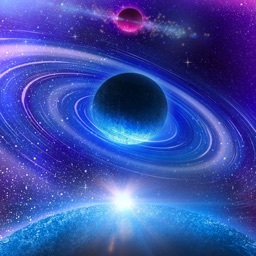 Galaxy Space Wallpapers & Backgrounds is a great app to design Outer Space based backgrounds and lock screen. 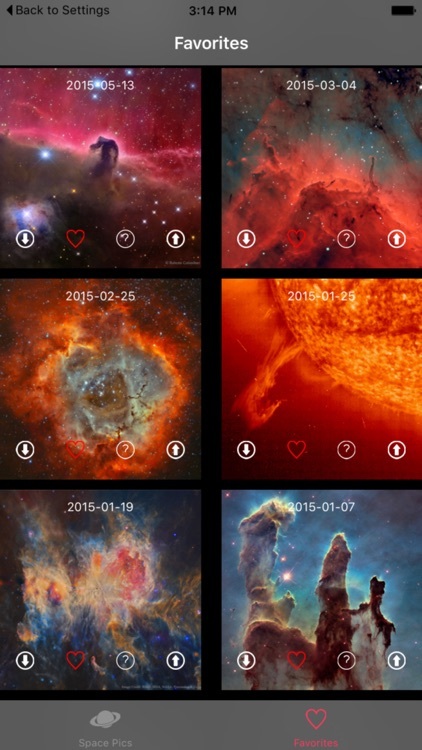 It lets you transform ordinary pictures into stunning Galaxy wallpapers. 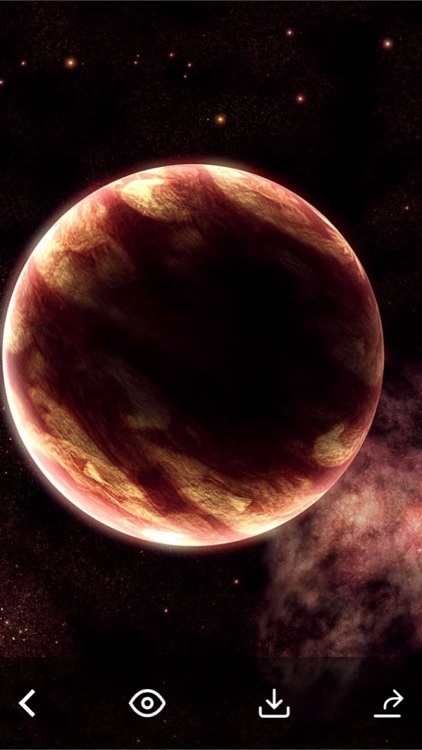 The result is amazing and unique! 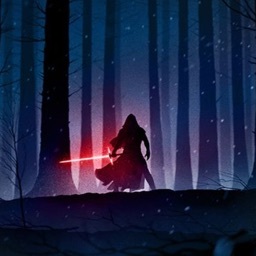 Personalize your screen with the HD Wallpapers for Star Wars. 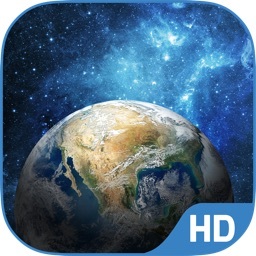 Download NOW FREE! 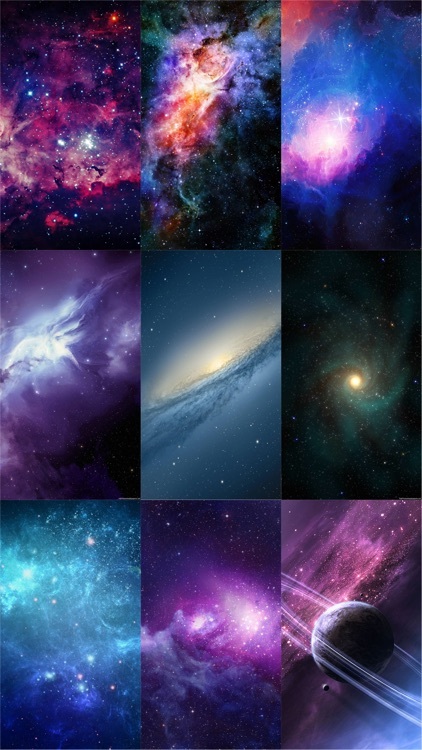 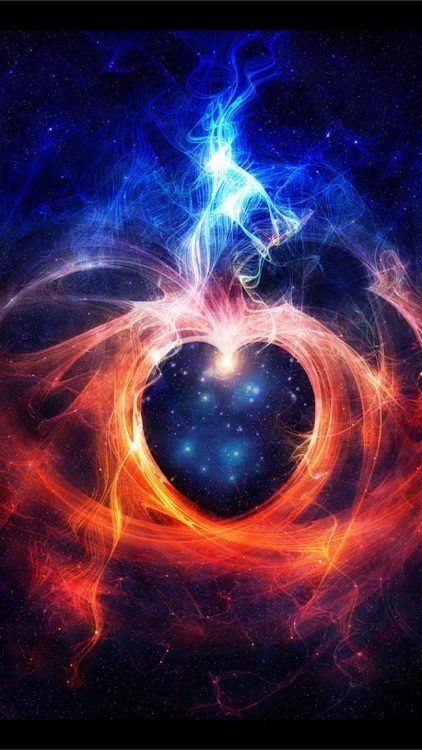 Are you looking for amazing Galaxy Wallpapers & Backgrounds to spicy up your device? 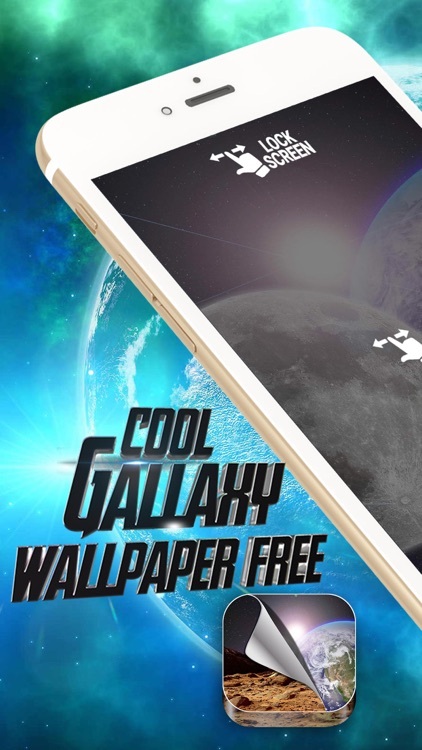 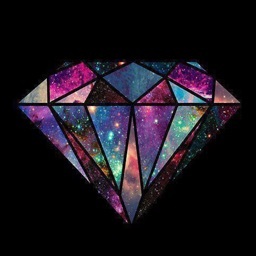 Or just looking for a cool way to pimp up your gadget with Galaxy Wallpapers & Backgrounds? 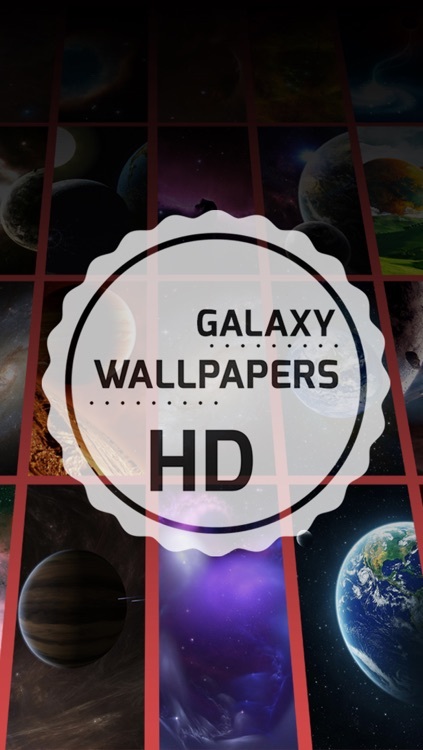 Well look no further because this app will provide you with the best themed Galaxy Wallpapers & Backgrounds you need. 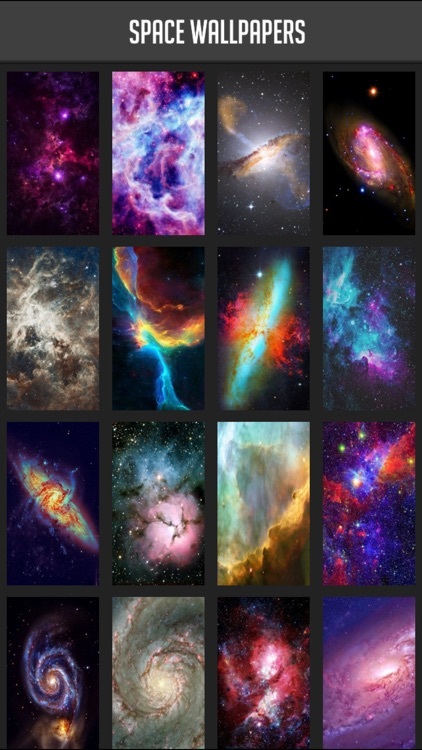 Are you looking for amazing NASA Wallpapers & Backgrounds to spicy up your device? 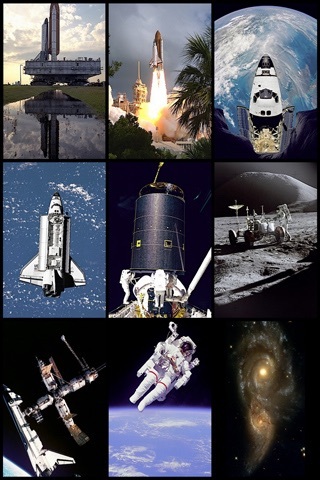 Or just looking for a cool way to pimp up your gadget with NASA Wallpapers & Backgrounds? 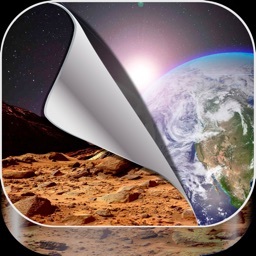 Well look no further because this app will provide you with the best themed NASA Wallpapers & Backgrounds you need. 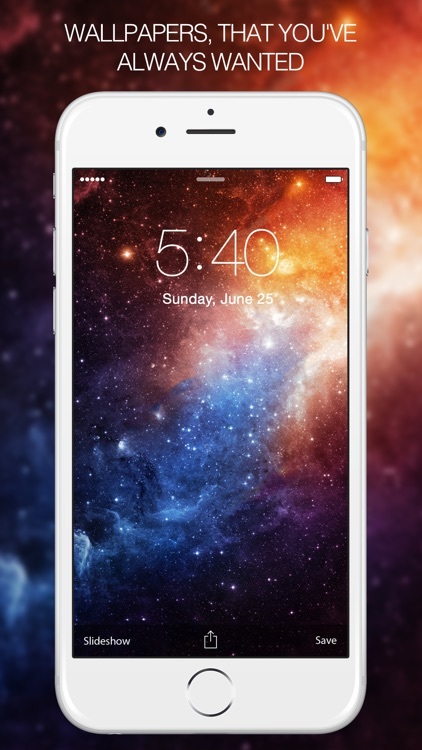 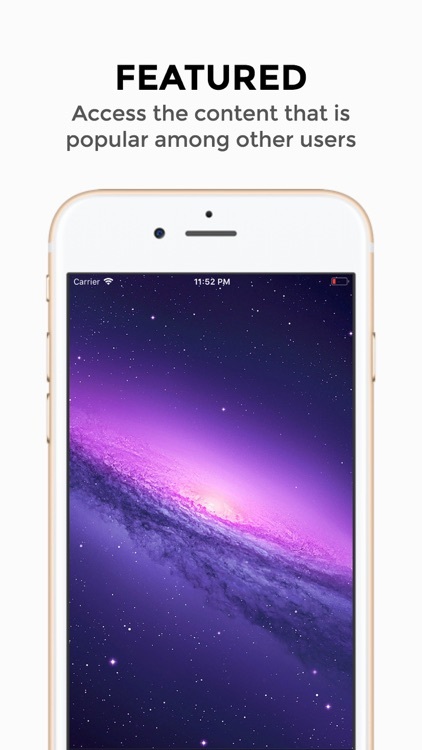 Get more than 60 HD Space Wallpapers optimized for retina display for FREE! 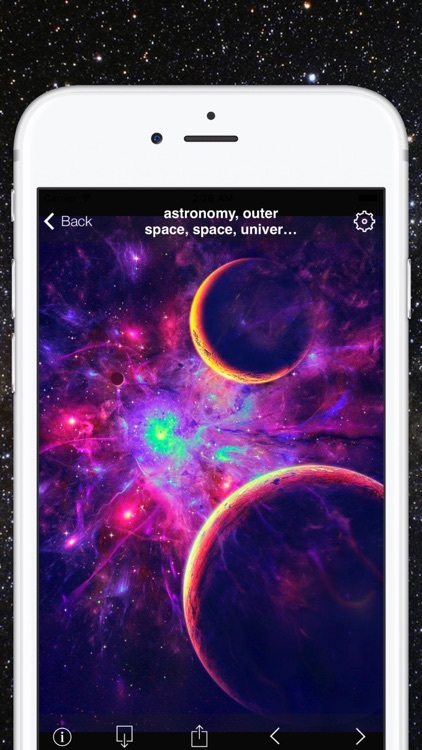 Includes all the planets, comets, galaxies, and more! 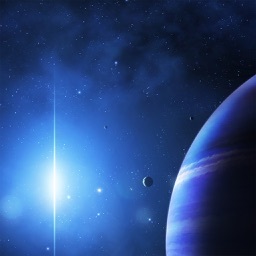 Do you LOVE everything to do with Space? 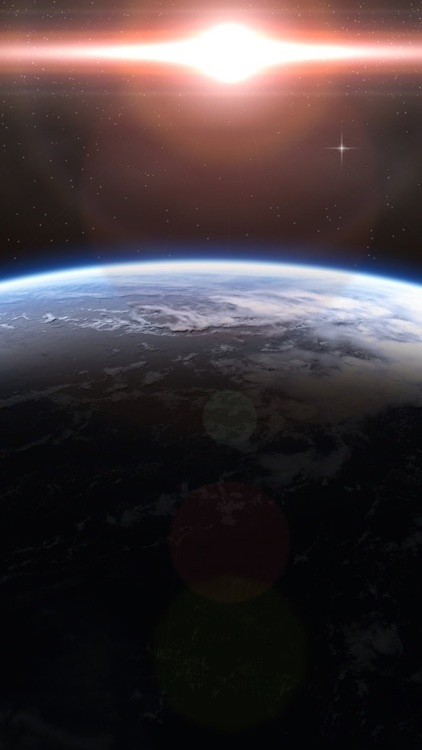 Do you wish your were an astronaut or space explorer? 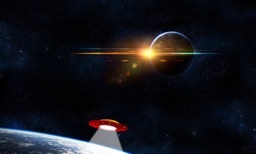 Do you love Science Fiction Movies ? 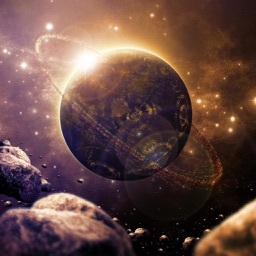 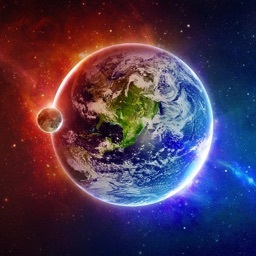 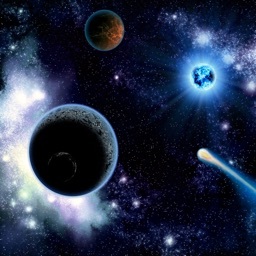 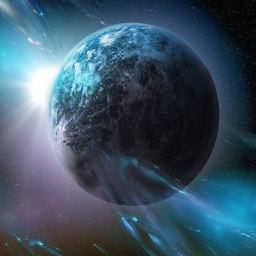 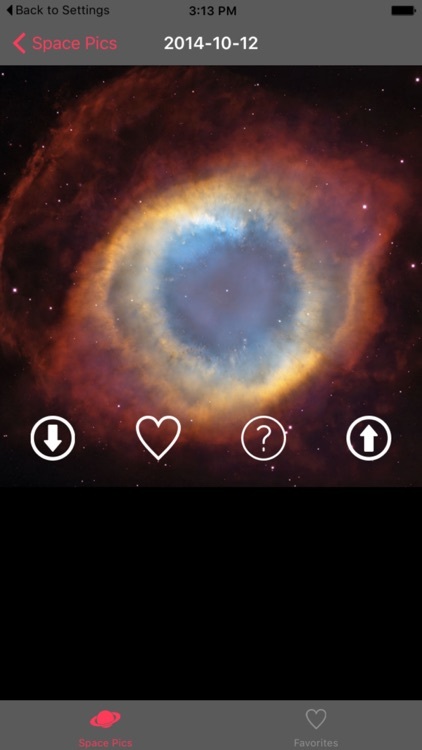 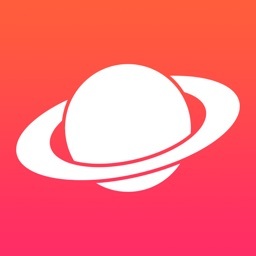 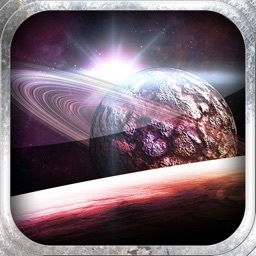 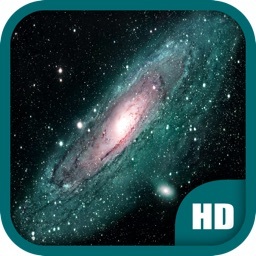 Then You will LOVE this FREE Wallpaper App all about Outer Space. 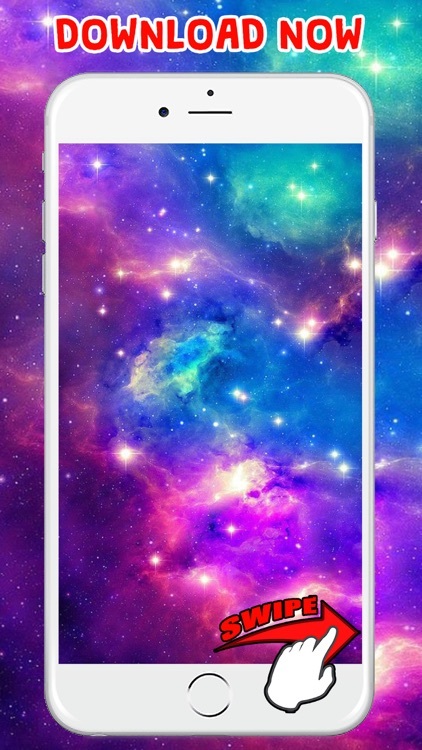 Best and stunning Galaxy wall papers are available for your phones for the ones who likes the photos of the galaxy, milky way, space and planets. 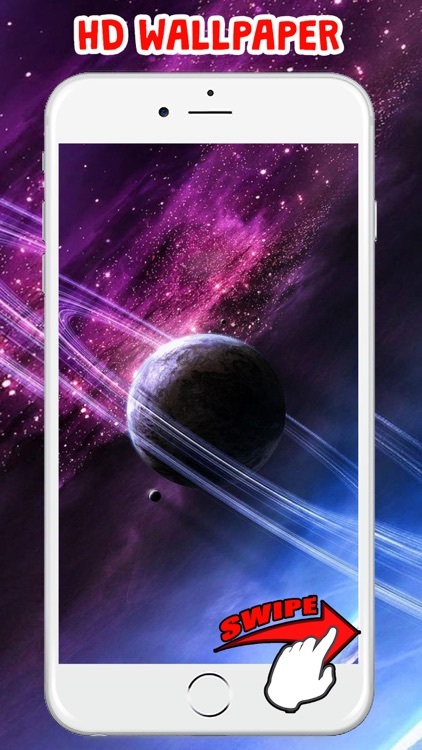 We have collected the best wallpapers in high resolution. 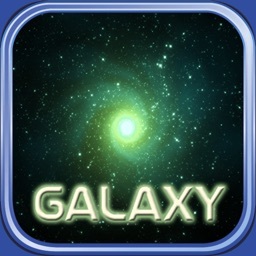 In one galaxy app you will find everything what you need. 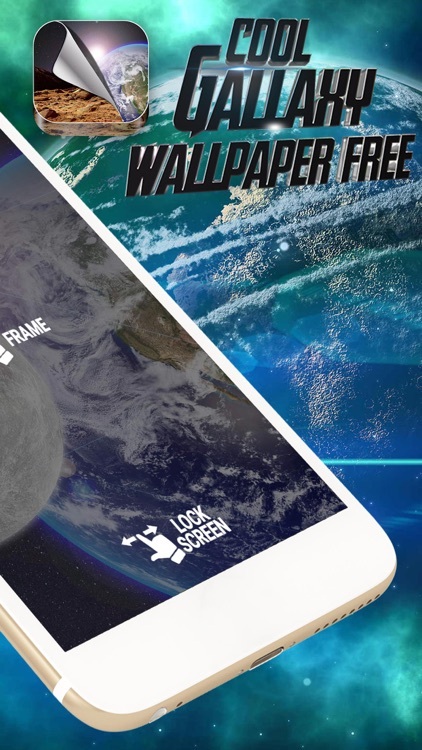 Customize your screen with Satellite View Wallpapers! 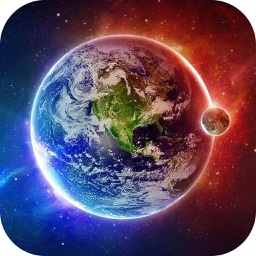 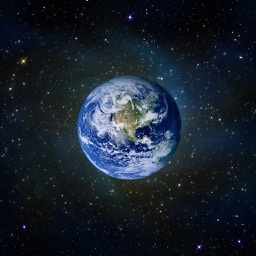 This app contains beautiful satellite images of earth for iPhone free. 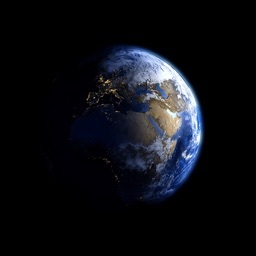 So, get ready to meet the stunning beauty of our amazing planet. 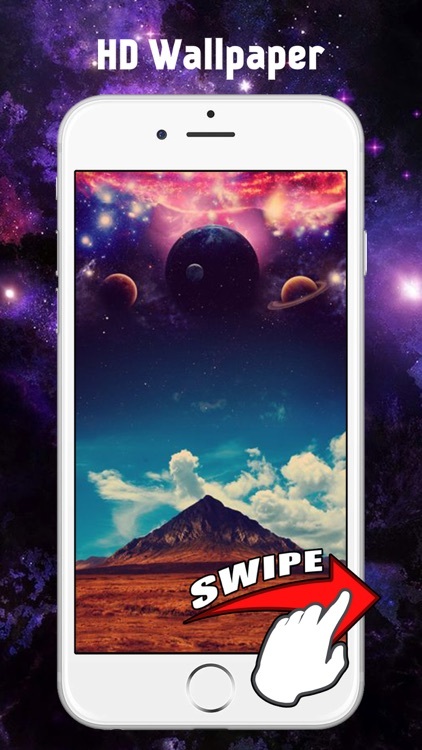 Get it today completely free of charge and beautify your screen immediately! 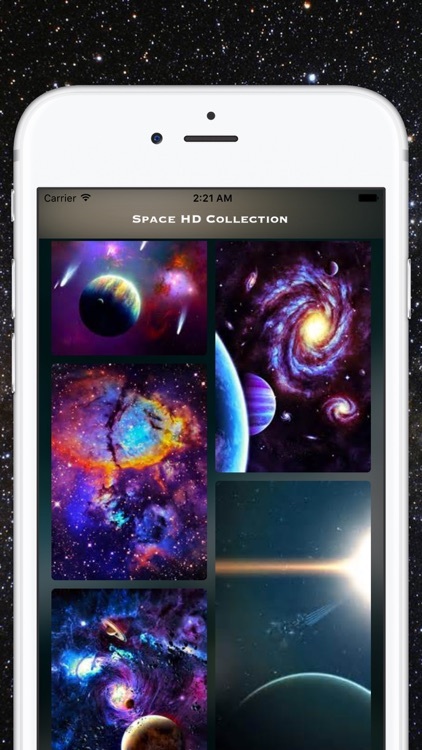 Explore new worlds, take your iPhone where it's never been before - download this bundle of amazing Space and Galaxy artwork! 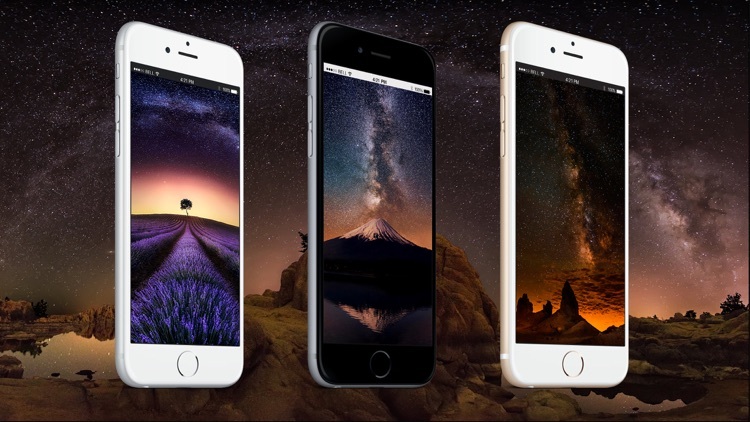 High-Quality wallpapers, optimized for your device. 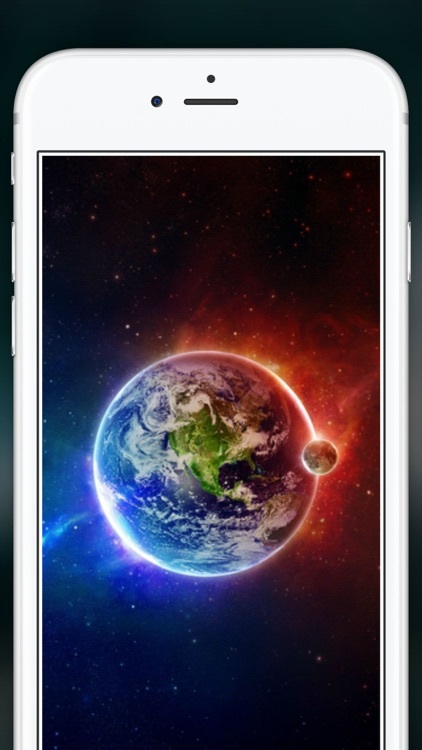 High resolution even for iPhone 6, 6 Plus! 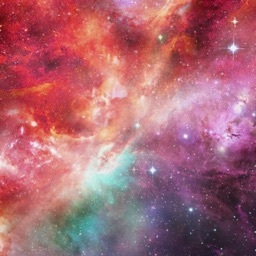 Stunning Galaxy Wall Papers are available on your phones for who likes the photos of the galaxy and planets. 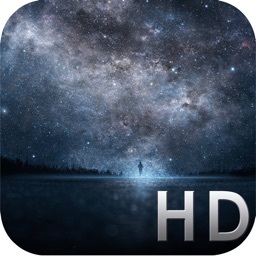 An amazing space wallpaper app that contains a huge catalogue of high definition sharp space imagery, illustrations and abstract art. 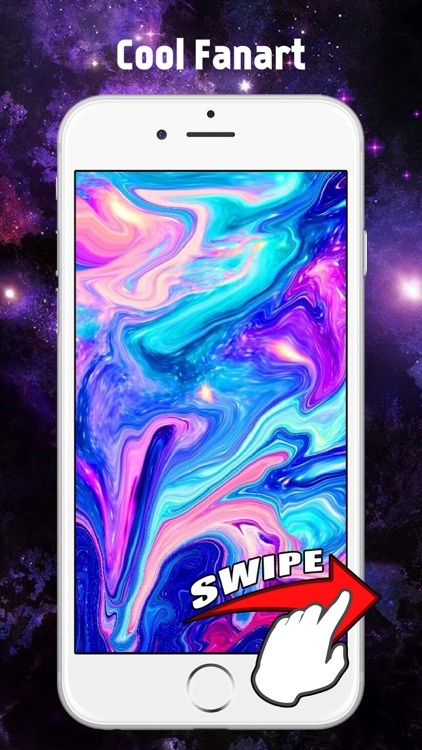 Suitable for all iPhone devices including the iPhone X. 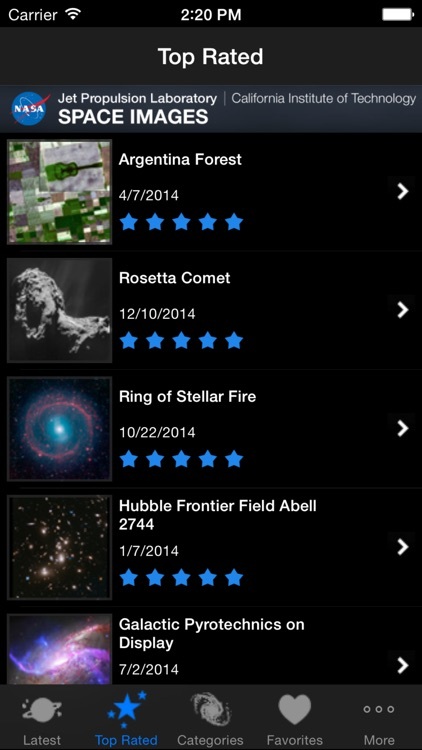 Space Pics shows the stunning images from Nasa's Picture of the Day collection. 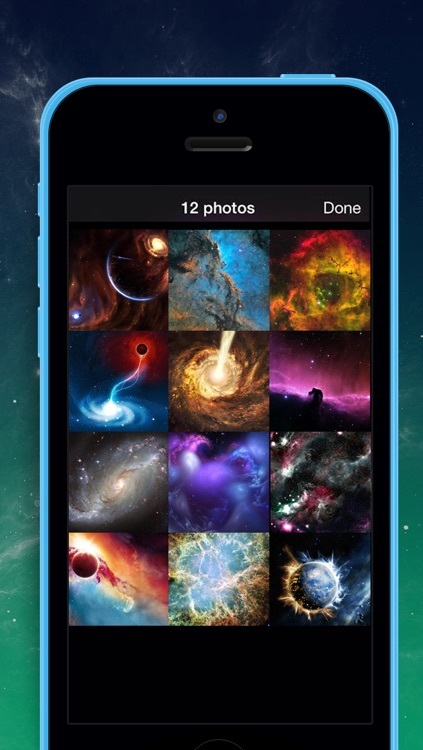 Save them to your photos to make awesome wallpapers, share them with friends, mark them as favorites, and read details about each picture. 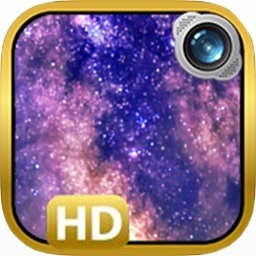 This app has given you the facility of downloading the HD Wallpapers to your photo album and you can set these wallpaper to your screen. 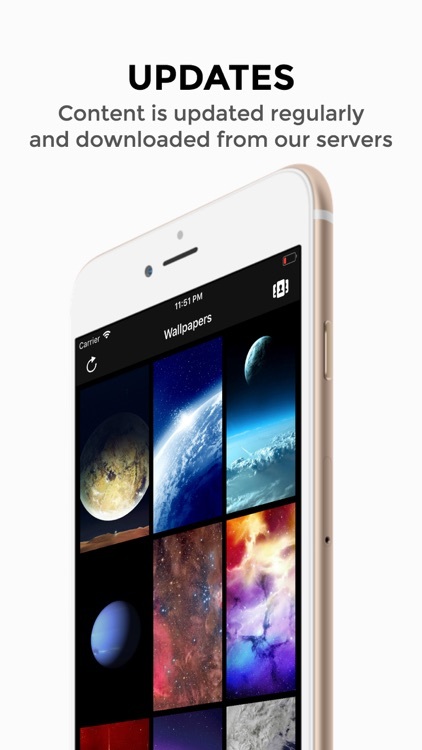 Every time this will give you the new wallpapers on refreshing the app. 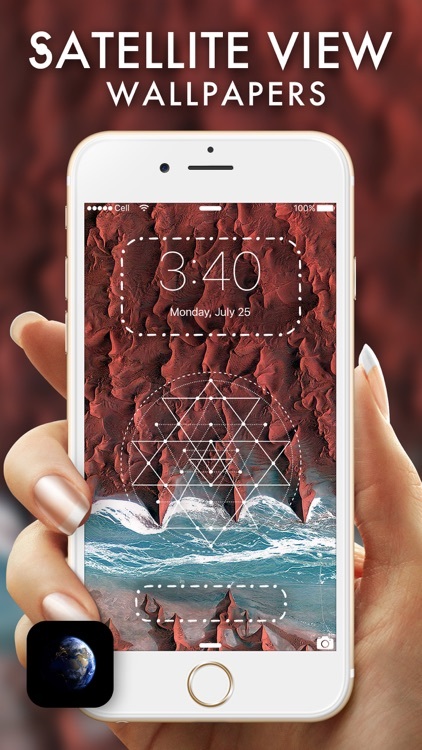 Notify you when new wallpapers are available. 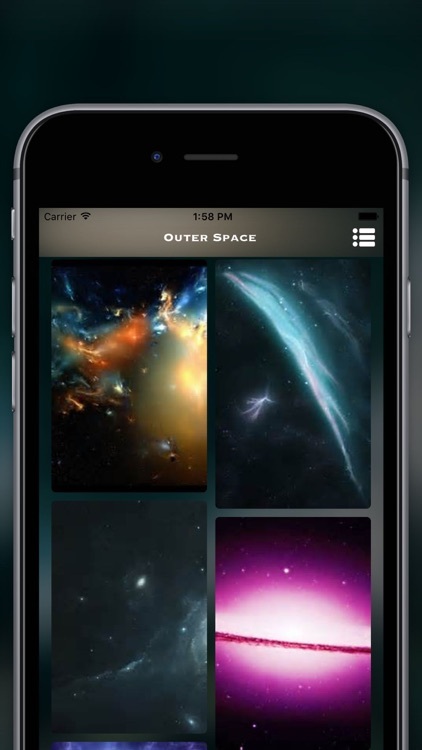 If you have been having trouble setting your favorite picture as a wallpaper just the way you wanted, you’ve found the right app! 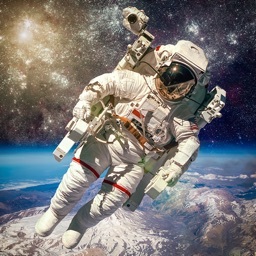 Do you wish you were an astronaut or space explorer? 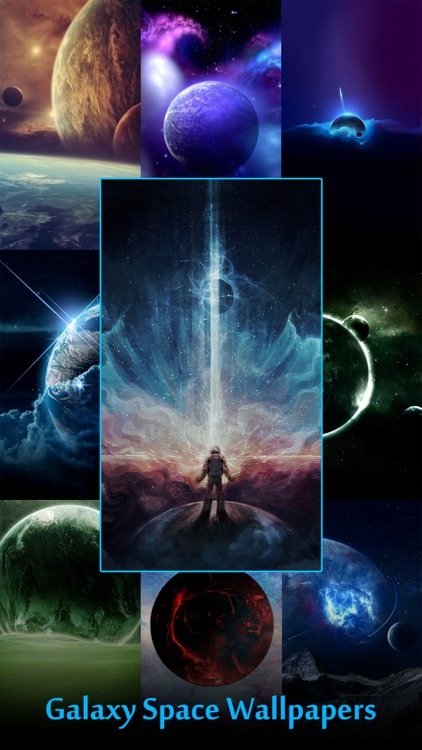 Do you love Science Fiction Movies and Books? 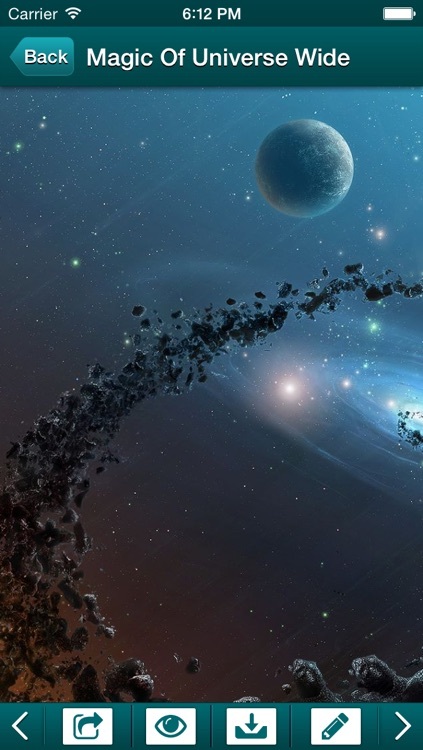 Do you LOVE everything to do with Space? 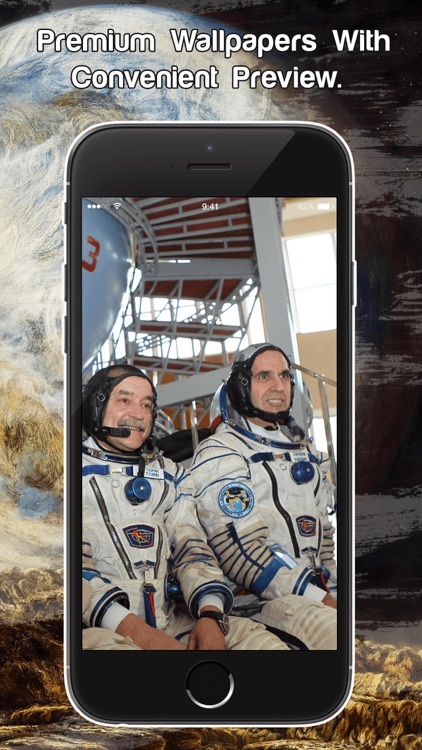 Do you wish your were an astronaut or space explorer? 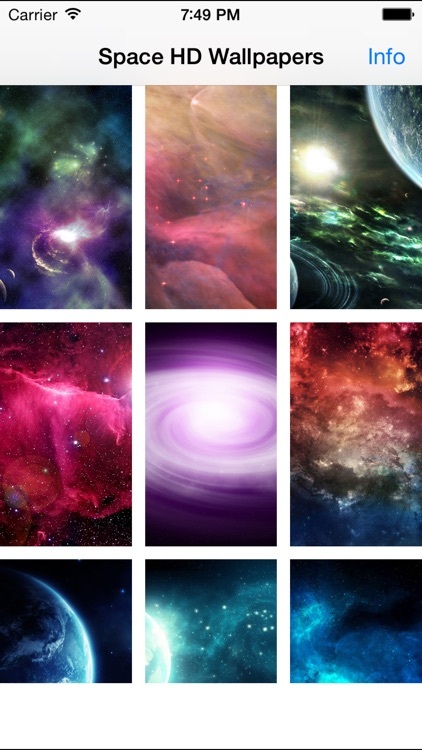 Experience the beauty and mystery of outer space with these incredible wallpapers! 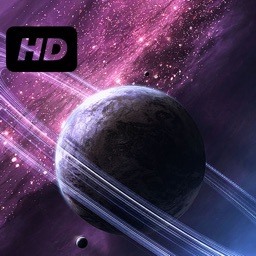 Get the best Space Wallpapers HD Free! 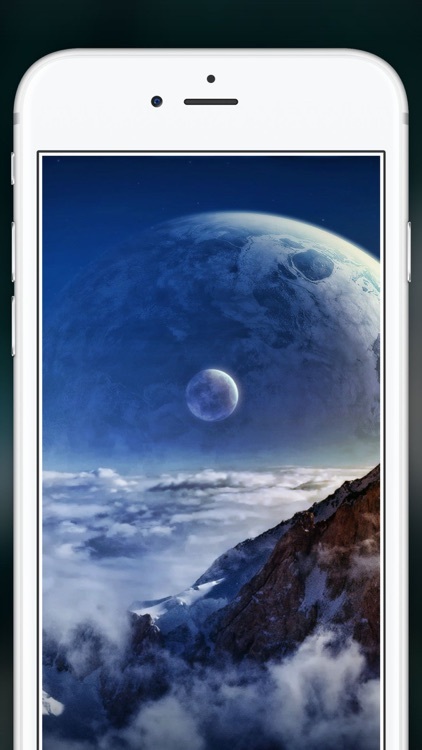 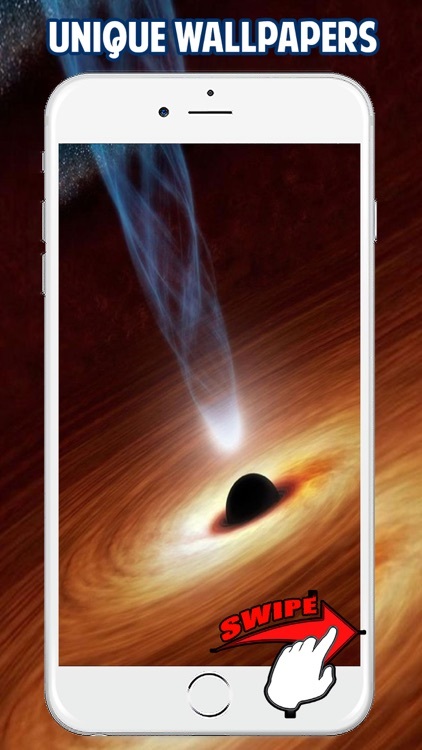 Amazing Space Wallpapers on your iPhone and iPad! 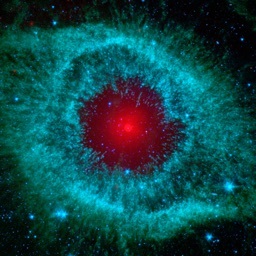 Amazing beautiful photos and pictures of outer space, galaxies, planets and stars. 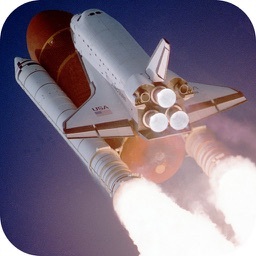 Going into space with our application. 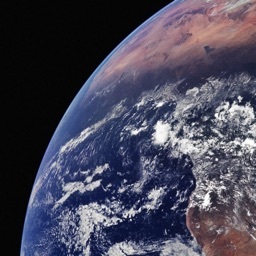 The highest quality of all images! 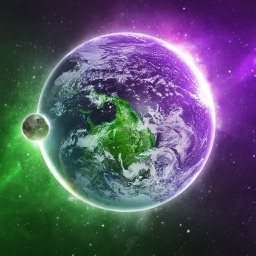 Regular updates and new photos and pictures of space waiting for you! 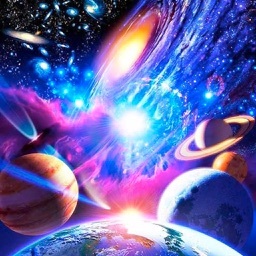 Expand your mind by experiencing the sheer majesty of the cosmos! 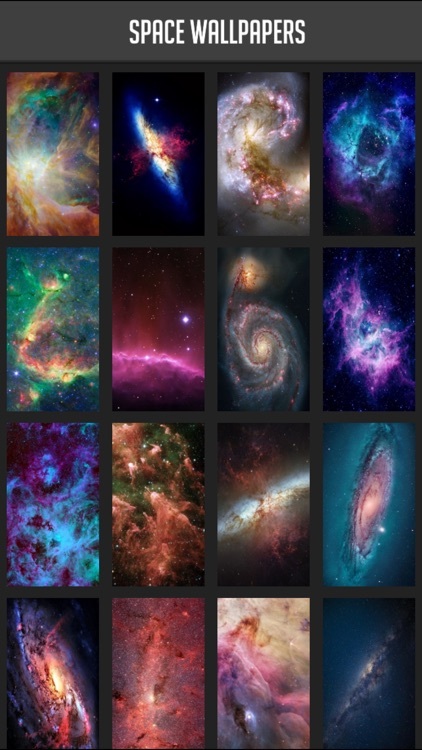 Cosmic wallpapers highlight the most exotic and beautiful cosmic phenomena in the universe! 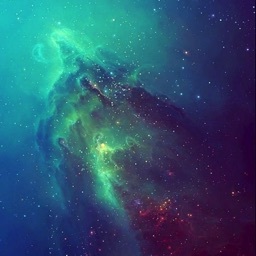 Colorful nebula clouds form in outer space from clusters of gas and space dust. 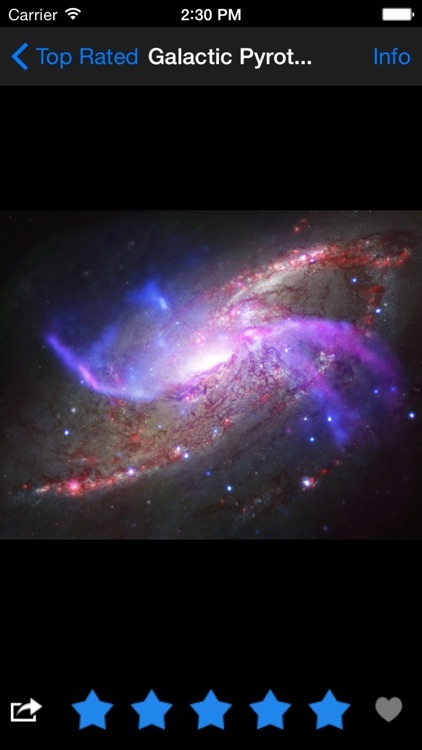 These cosmic clouds can be so bright and colorful that they look like the work of a creative imagination rather than the real-life scientific reactions that they are! 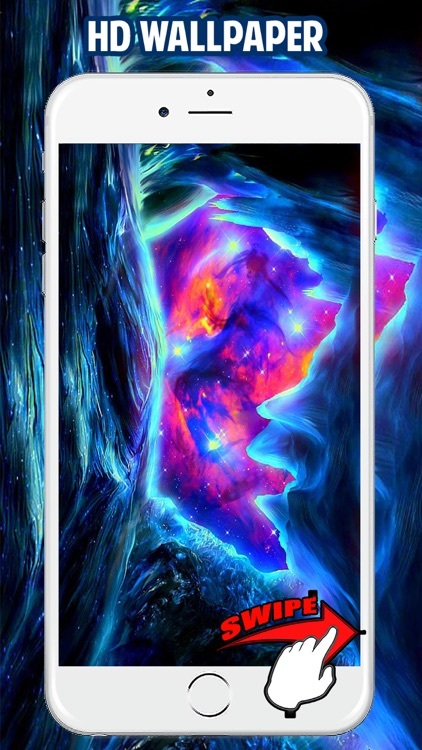 If you are an astronomy lover or modern day philosopher, these stunning cosmic wallpapers are perfect for you! 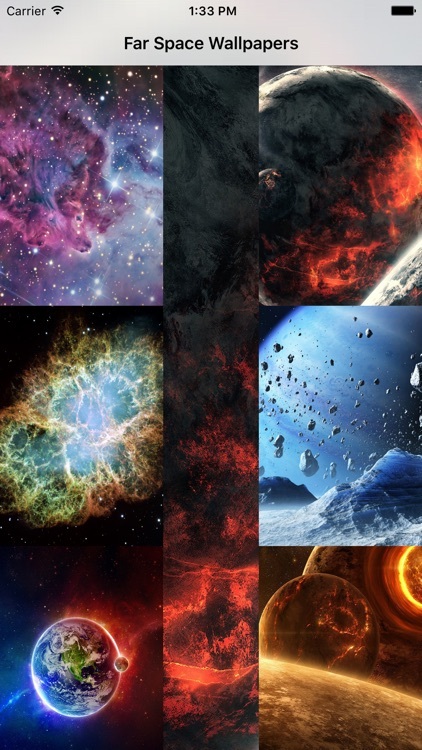 Set on a backdrop of thousands of brightly burning fireballs we know as stars, these unique space images will have you pondering the wonder and mystery of the vast universe. 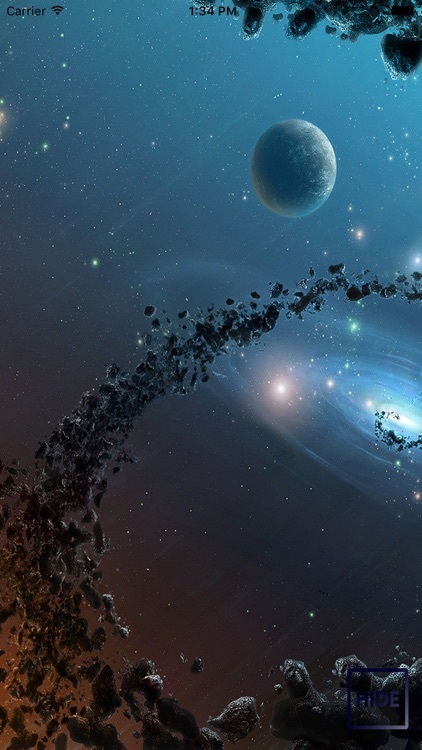 It is clear that the universe is anything but dark empty space! 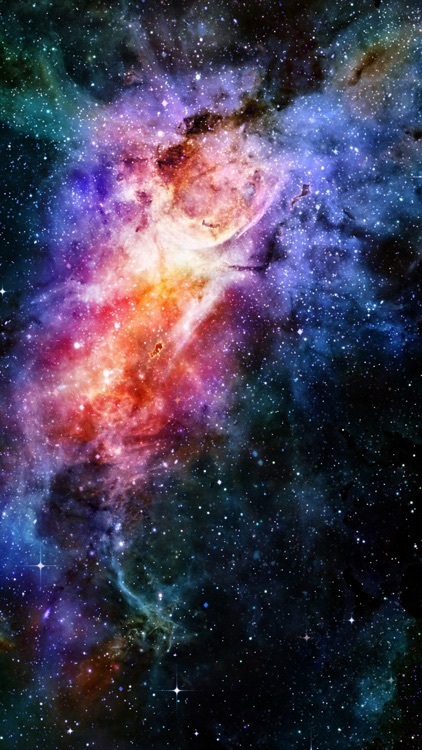 Nearly psychedelic swaths of red, blue and purple are painted across the void in incredible astronomical formations consisting of stars, planets, comets, meteors and extraterrestrial gases. 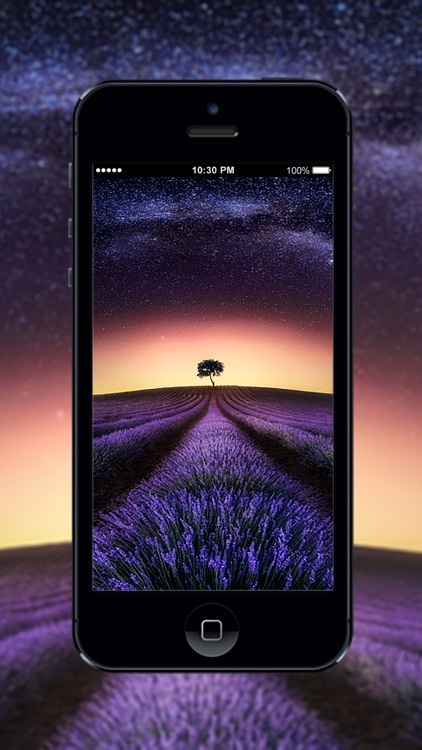 Inspire yourself with wallpapers that stimulate both the intellect and one’s sense of beauty and awe. 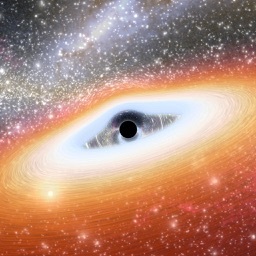 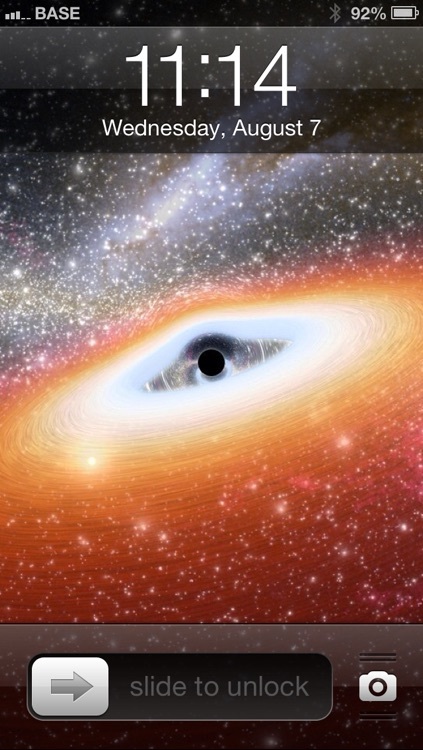 You can’t see amazing cosmic phenomena like these from earth! 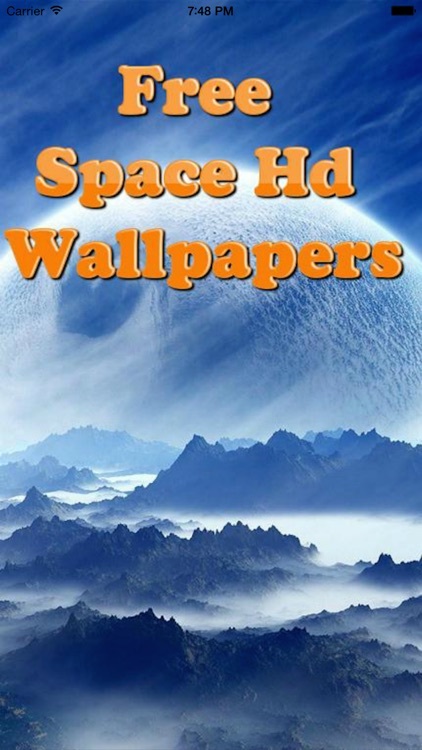 These high quality wallpapers are images taken from outer space by satellites orbiting our tiny planet. 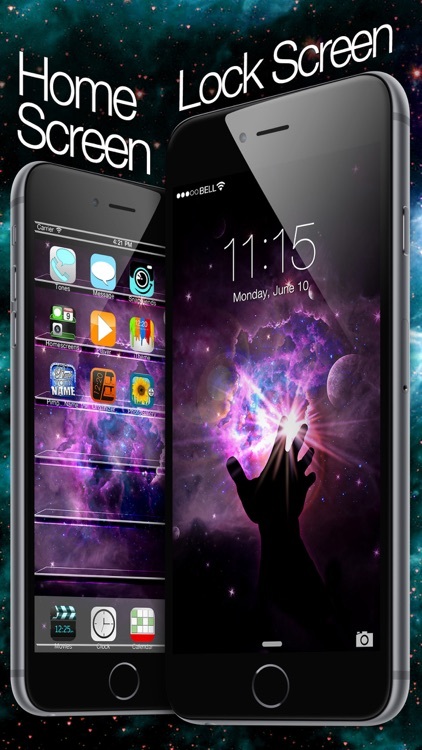 Contemplate the wonder of the universe with these gravity defying cosmic wallpapers! 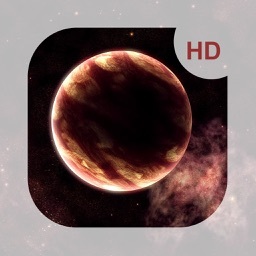 Transform your TV into a virtual space observatory! 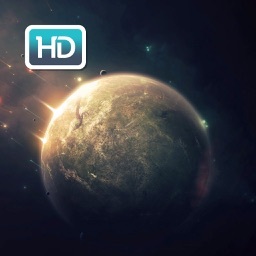 Enjoy these 5 amazing space video wallpapers on your big screen!